Last bump. Quick workout. 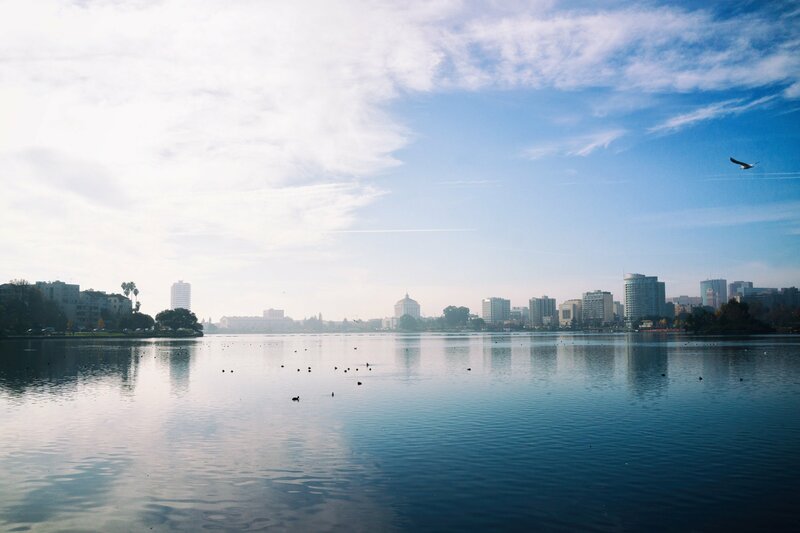 Trip to Lake Merritt. Easy parking. To downtown Oakland. Ratto's International Market and Deli. Daily special. Roast beef and horseradish cream-cheese. Driving back to studio. Making decisions and making moves. One Punch Man.